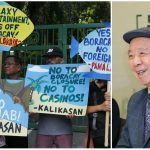 The Philippines island of Boracay will remain free of a casino, and government officials say the building of sandcastles on the picturesque beach also now runs afoul of the law. Philippines President Rodrigo Duterte closed Boracay for six months last year in order to clean the island and fix its sewage and waste problems. 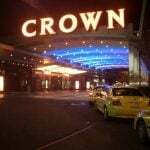 Casino developers were targeting the island for a resort, but the chief executive dismissed those plans. 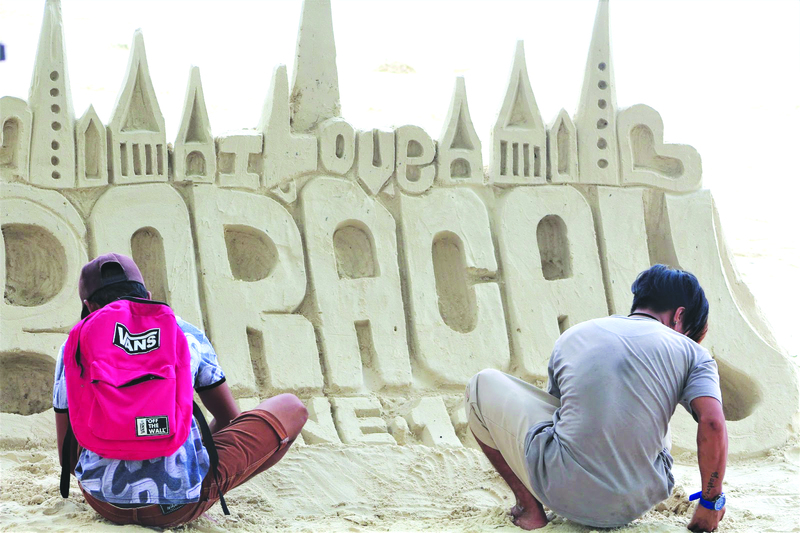 Along with the no-gaming mandate, a new Boracay ordinance bans the building of sandcastles. This daily unregulated commercial activity tinkers with the natural terrain of the beach resulting to prolonged presence of irregular contours which affect the natural symmetry of the beach,” the ordinance declares. Sandcastle builders – often adolescents – charge tourists who want to pose for photographs with the sand creations. Boracay is once again open for business after losing its “cesspool” status, as Duterte labeled the island. But the new Boracay is much different than its previous self, and now comes with numerous local regulations that might slightly damper the vacation destination’s appeal. The raucous alcohol-fueled beach parties are no more, as consuming liquor on the beach is now banned. Fireworks are also prohibited, and police say they’re additionally coming after anyone caught building a sandcastle. Boracay Tourist Assistance Center Senior Inspector Jose Mark Anthony Gesulga told Philippines Lifestyle recently, “We received reports that some (sandcastle builders) asked for 50 pesos per person (roughly $1). 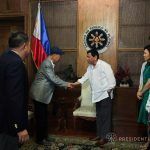 Duterte’s goal since taking office in June of 2016 has been to rid the country of corruption. He’s gone about it in the most unconventional of ways – and his “shoot first, ask questions later” law enforcement directive when dealing with suspected drug operators has drawn plenty of criticism by international human rights organizations. The government’s attack on those building sandcastles is a bit more surprising than going after narcotics and rogue gambling enterprises. But the decree isn’t to be taken lightly. Gesulga says police will be actively on the lookout for sandcastle builders. Those who violate the ordinance face fines and even the possibility of jail time.